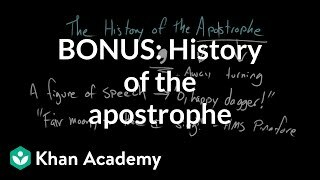 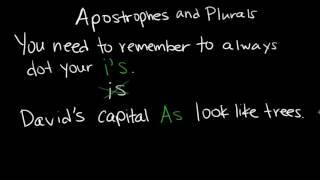 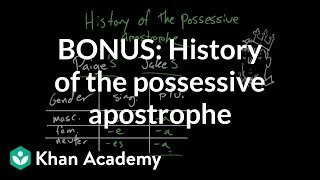 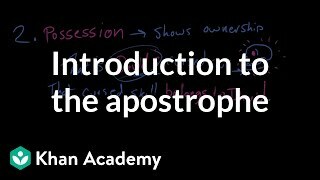 Apostrophes are great at standing in for missing letters, allowing us to shorten words. 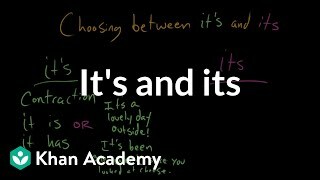 Paige and David discuss contractions and the Principle of Least Effort. 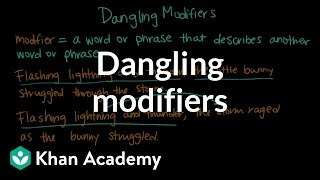 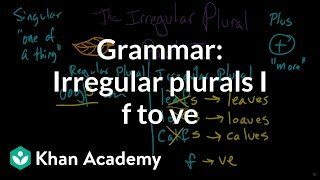 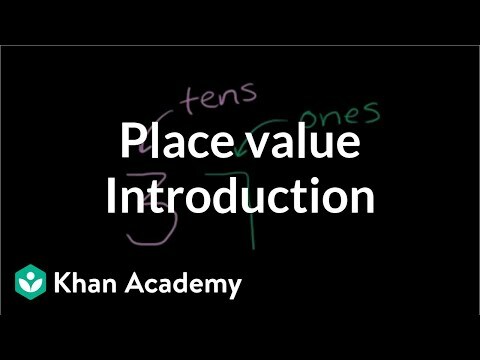 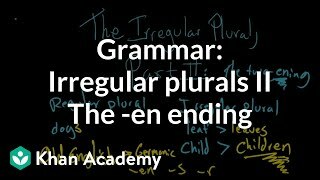 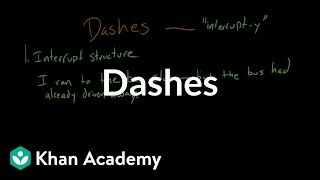 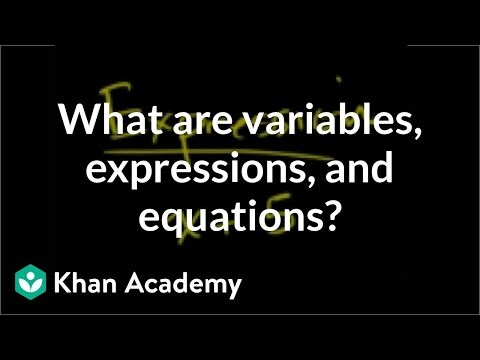 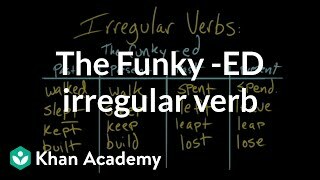 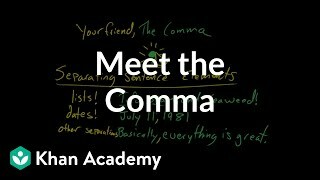 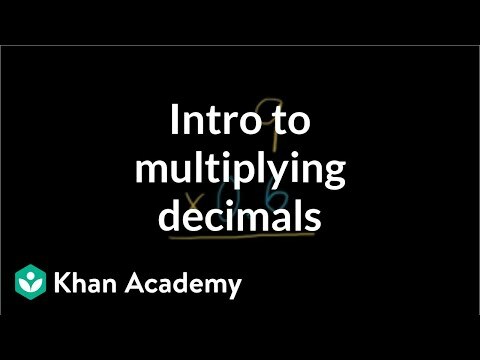 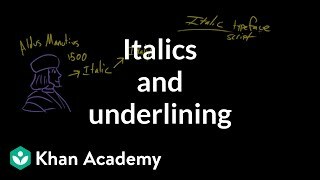 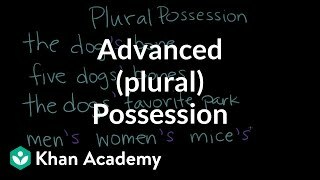 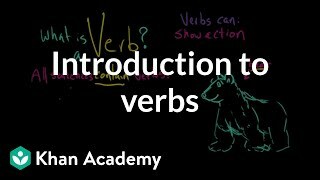 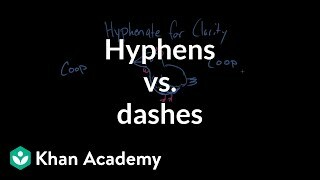 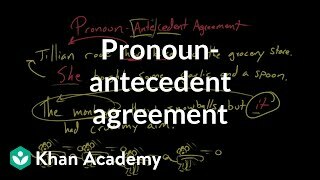 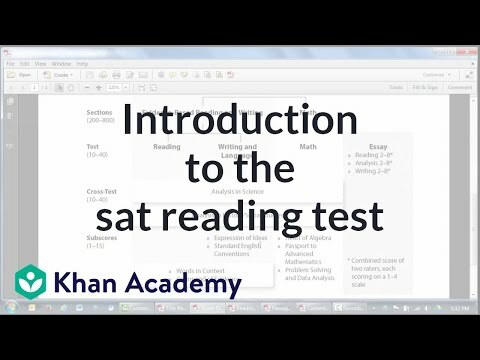 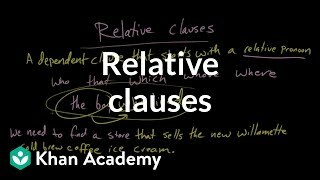 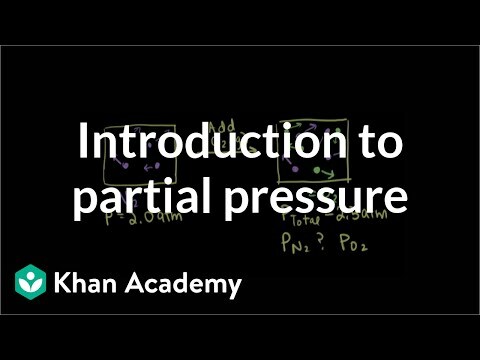 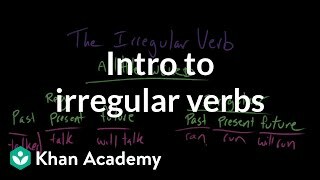 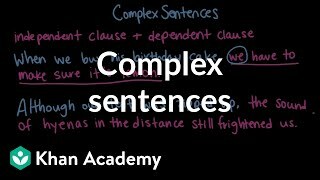 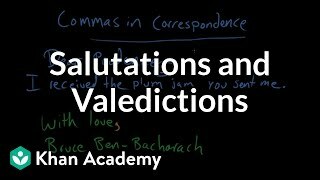 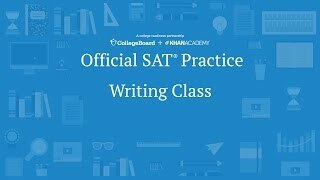 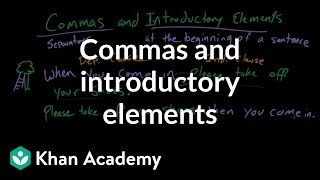 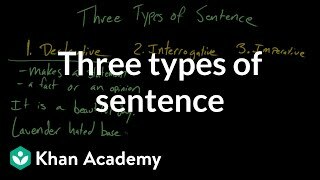 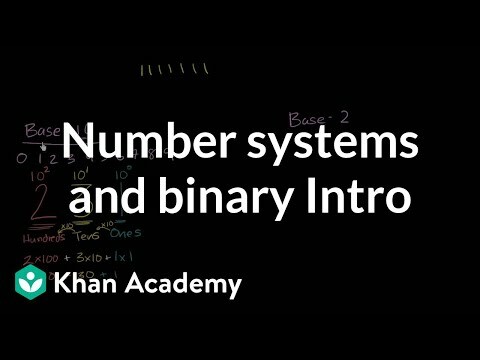 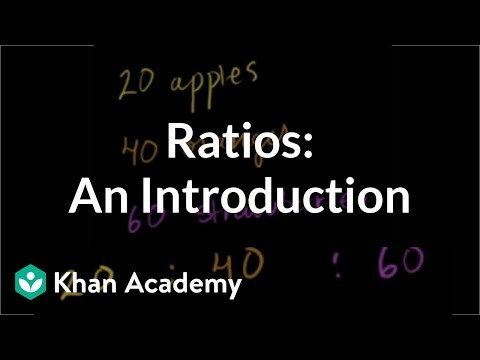 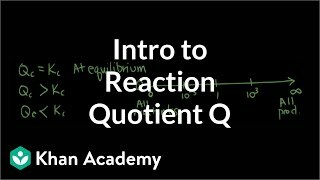 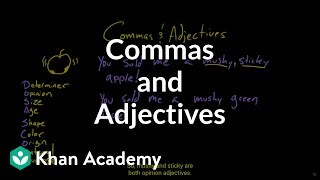 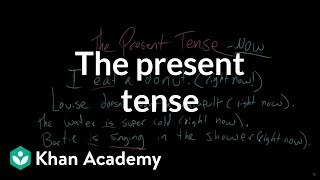 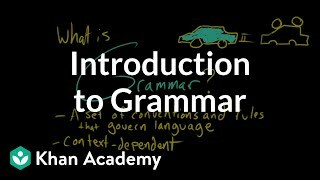 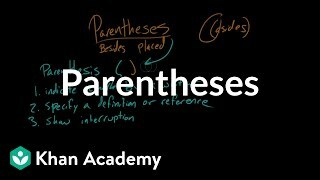 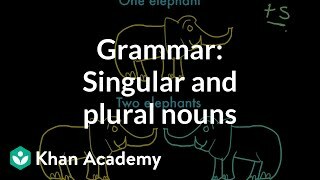 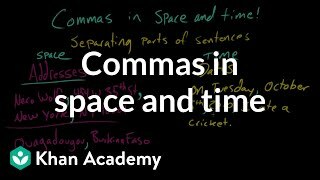 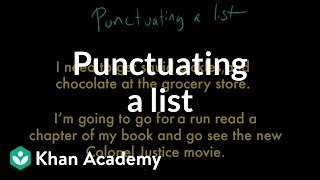 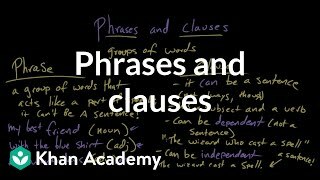 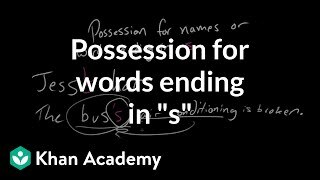 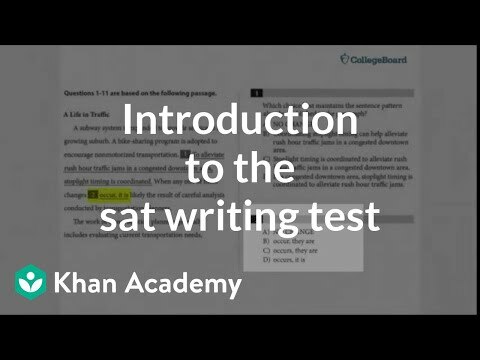 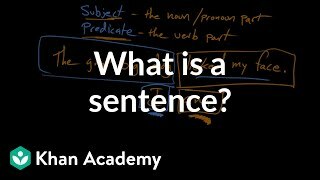 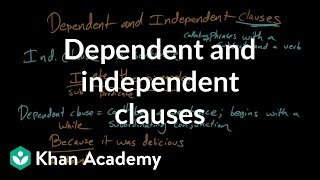 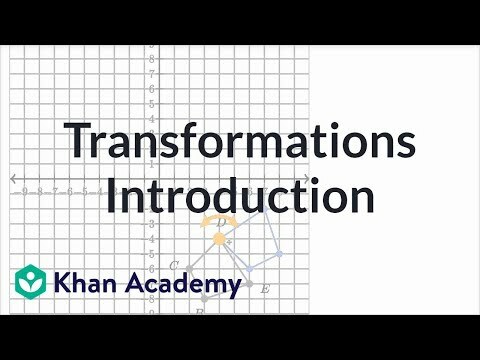 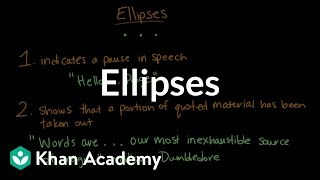 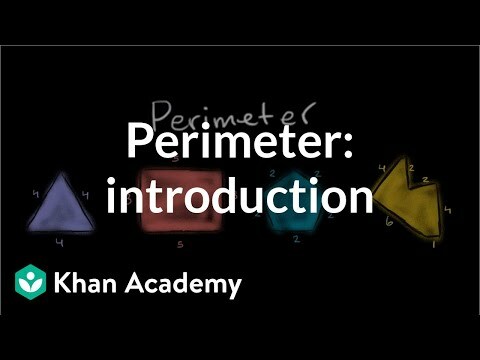 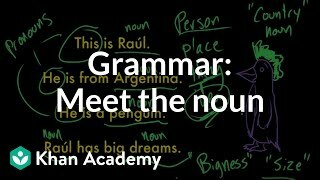 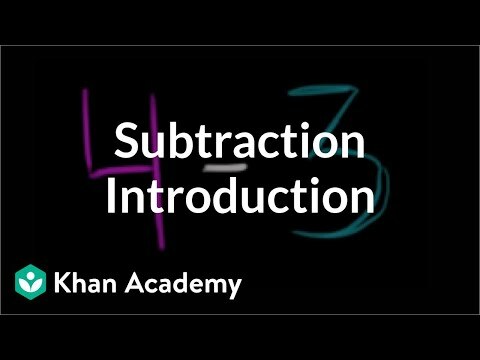 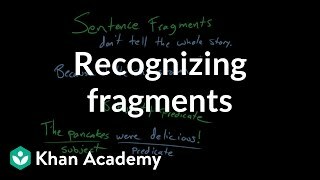 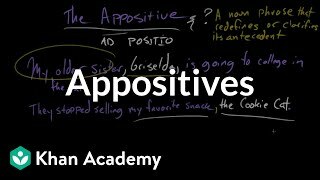 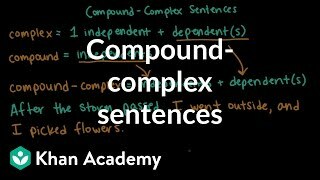 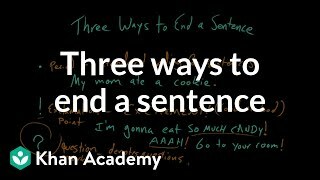 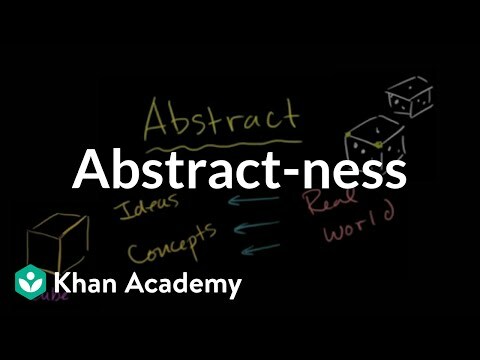 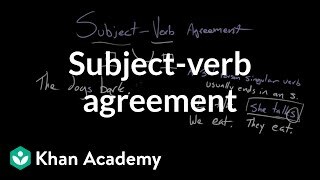 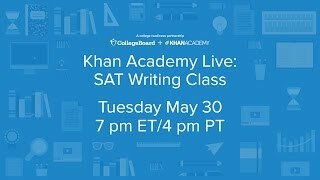 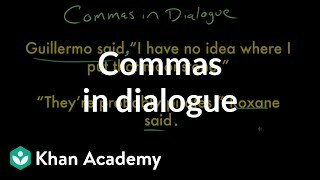 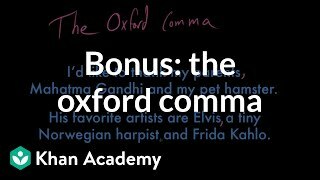 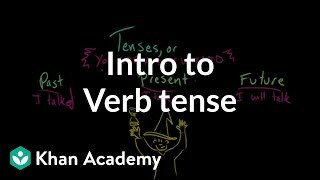 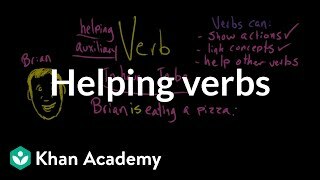 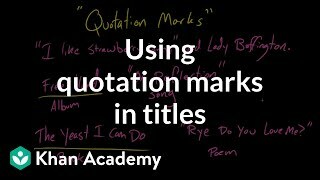 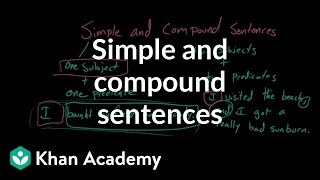 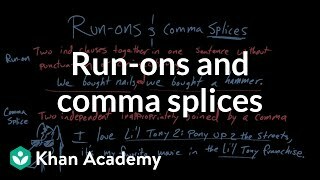 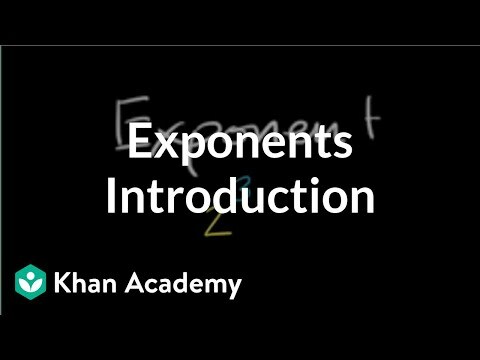 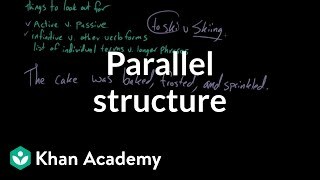 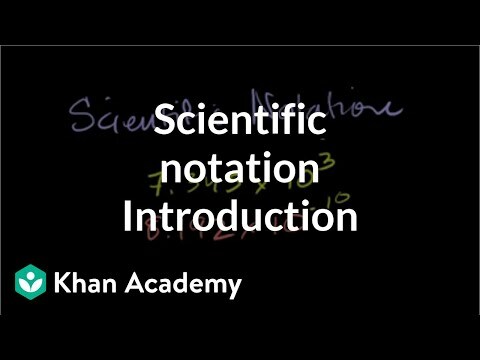 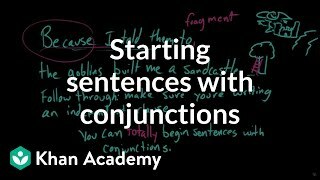 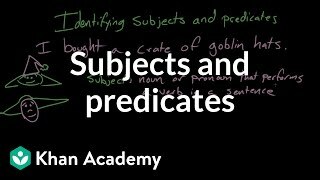 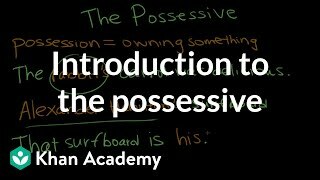 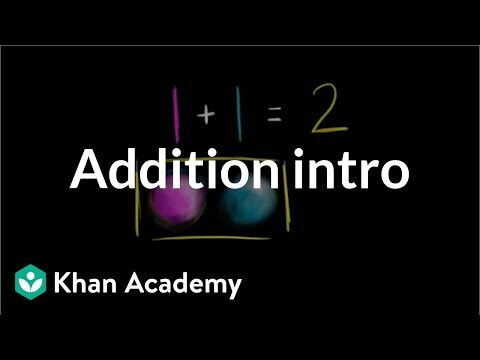 Punctuation on Khan Academy: Punctuation is the collection of squiggles, dots, and lines that we use to separate sentences and their parts. 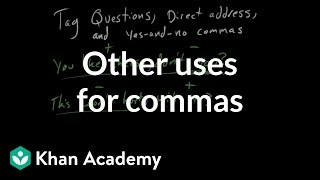 Is a question mark punctuation? 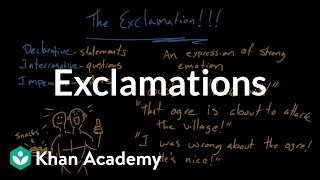 Yes, and so is an exclamation point!